This nylon muzzle slows the horse's grazing. 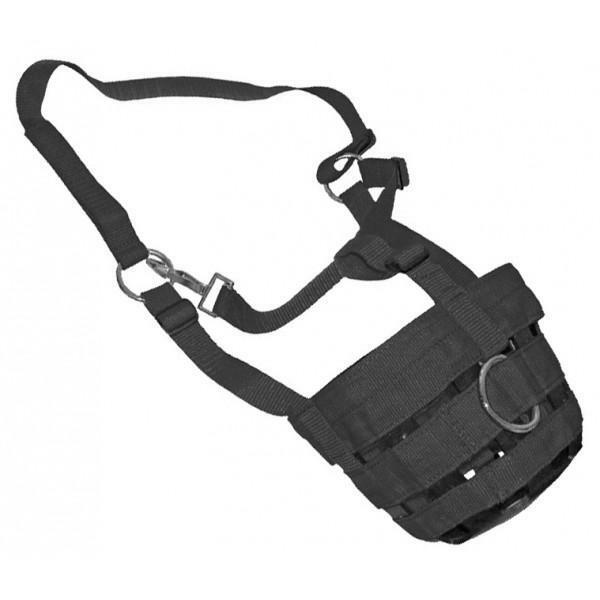 Featuring a rubber base, velcro closure headpiece and clip throat lash for easy fitting and to keep the muzzle in place. X-Small Pony 5" 18" 35"
There are currently no questions for Hy Muzzle - be the first to ask one!